trailer to get the job done. Request a quote today to learn more about these dependable, hardworking trailers..
And to receive a free gift! 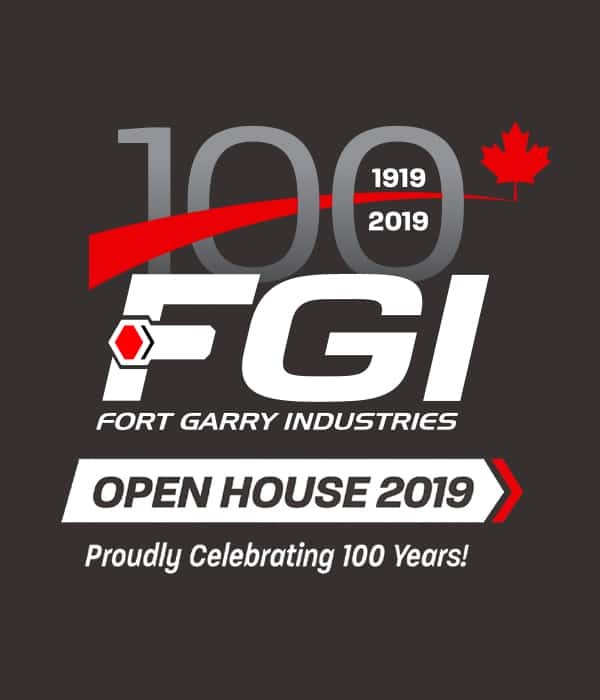 See our Events Calendar for what’s happening at Fort Garry Industries. Be sure to check out our event listings for all the latest events and news! Fort Garry Industries carries thousands of heavy duty aftermarket parts. We provide product bulletins to answer questions about specific lines we carry from the names you trust. 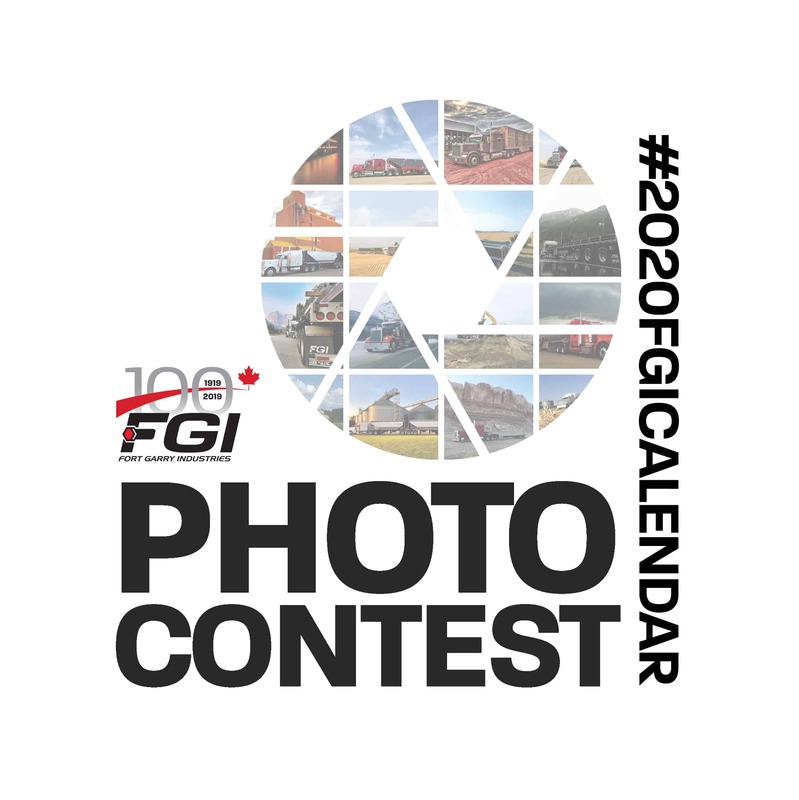 Sign up for the FGI Insider to stay current on our latest promotions, events, contests and industry news.